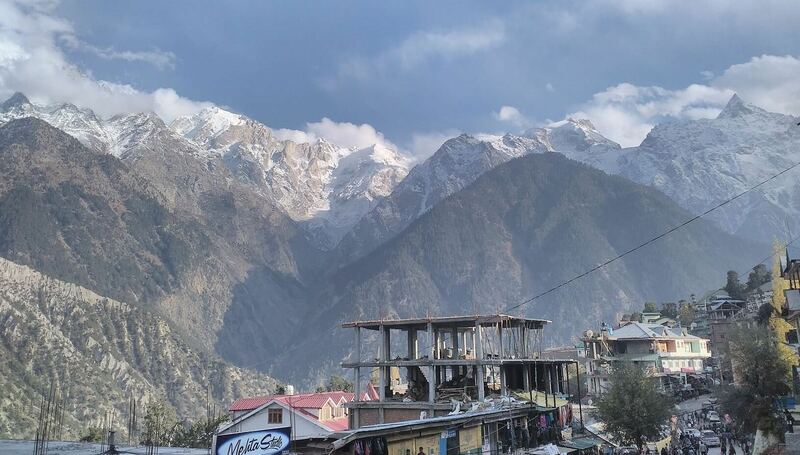 Explore the exotic capital city of Himachal Pradesh, Shimla, with interesting Shimla tour packages and go back home with special memories which are going to last forever. As the “Queen of Hills” beckon you for a closer look, you simply cannot deny. Get mesmerized with its natural beauty, historical events, British elegance, monuments and scenic beauties. 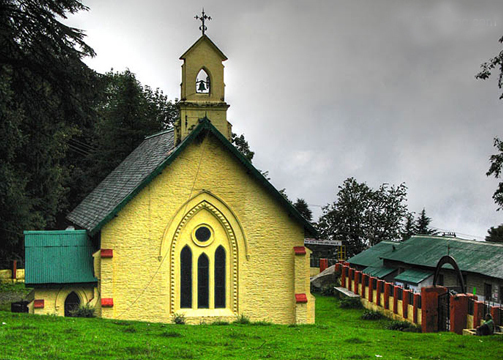 The Shimla taxi package will also take you to the popular Chail, Kufri, Mashobra and Naldehra. 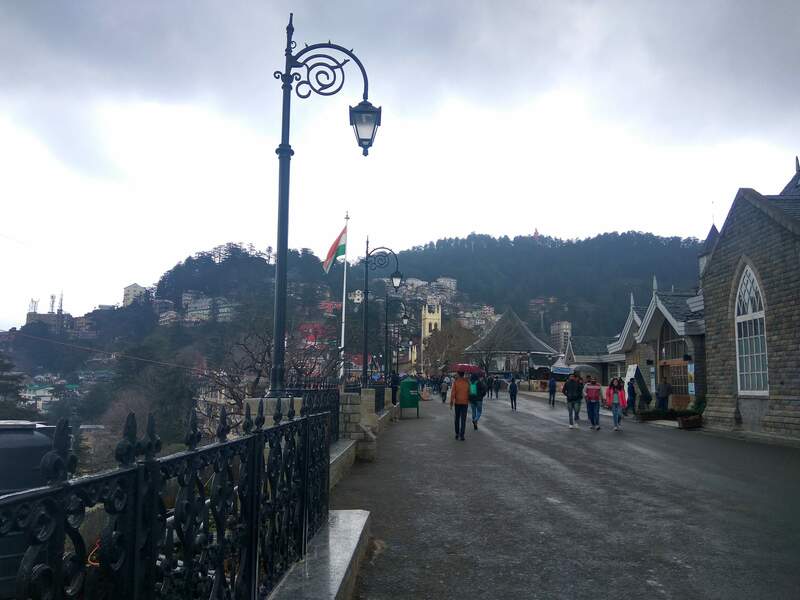 The Shimla sightseeing is for a short duration, about 2 days and 1 night and with the Shimla tour package for couples, you can spend your weekend in the company of your beloved in a romantic hill station of India. The places covered during this trip are Shimla, Ridge, Mall Road, Kufri, Green Valley, Himalayan National Park, Mashobra, Fagu and Naldehra. 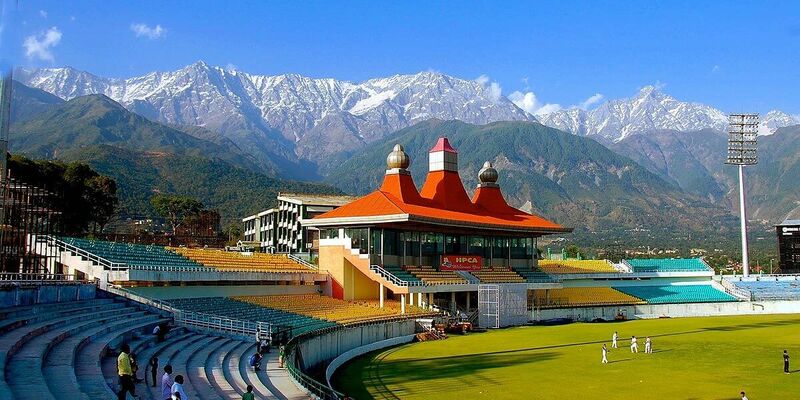 Begin your day with a delicious breakfast in the hotel and then with Shimla tour package, set off to some of the enchanting places of Shimla, like, Tara Devi Temple, Sankat Mochan Temple, Army Museum, Indian Institute of advance Studies and Jakhoo temple. The temples are highly religious and attracts tourists from all over the world. In the evening, you can enjoy with Shimla taxi package the local shopping destinations in the Mall, Ridge and Lakkar Bazar. Stop over at the holy church for a wonderful evening, Kali Bari temple and Scandal Point. 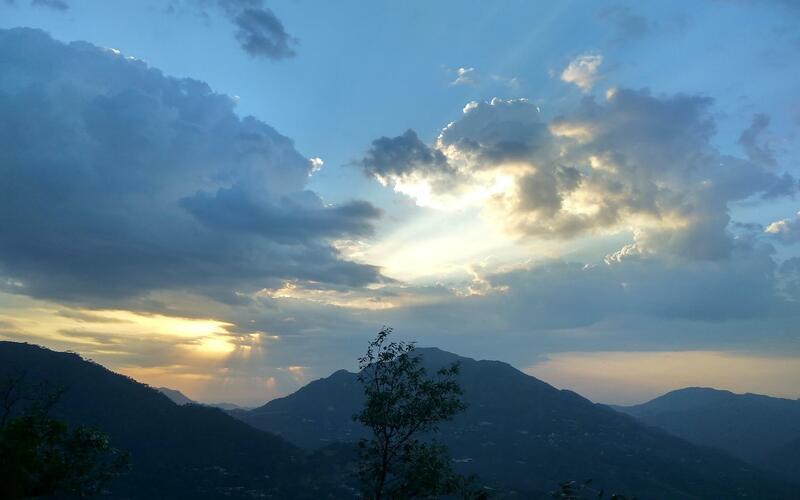 You can also stroll over the nearby regions and spend your evening exploring some remarkable spots of Shimla. 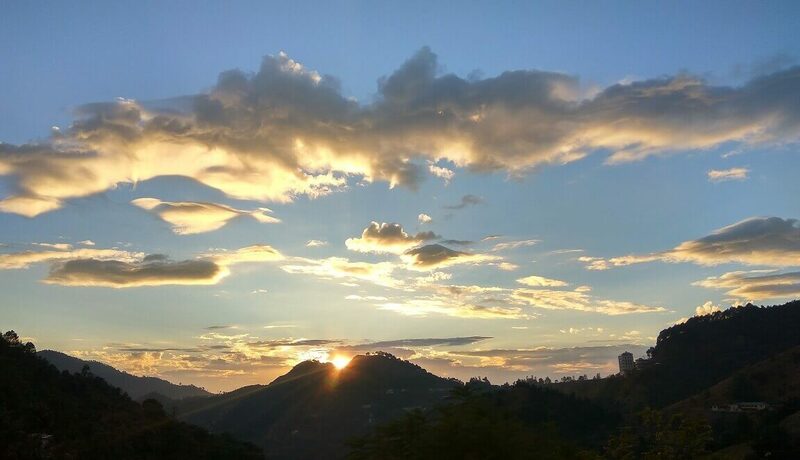 Travel to the nearby places of Shimla like, Kufri, Mashobra and Naldehra and engage yourself in some fun activities which are accessible with Shimla tour package for couples. The crisp cold weather is complemented by the amusing adventures like, yak and horse riding, jungle walks, hill climbing and summit viewing. 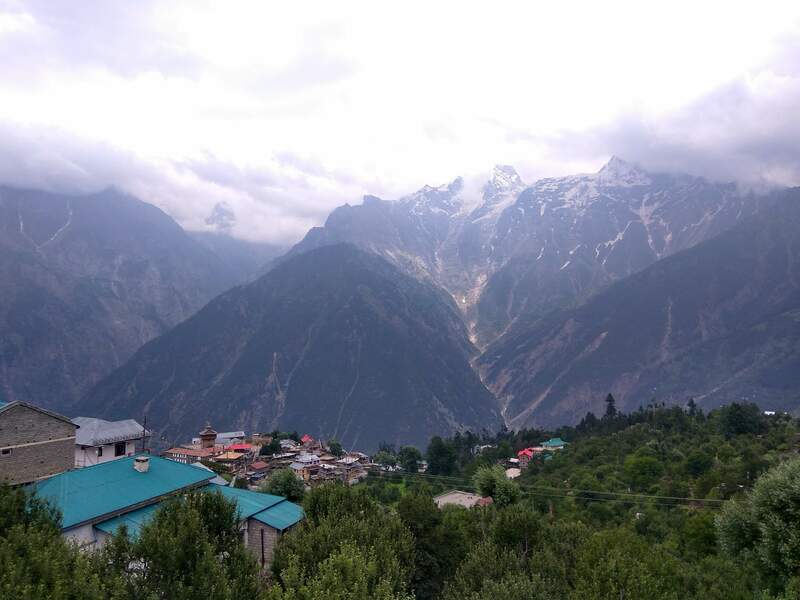 You can also make a dash with your partner to the adventure park and Himachal National Park which promises you of exciting memories and scenic views. 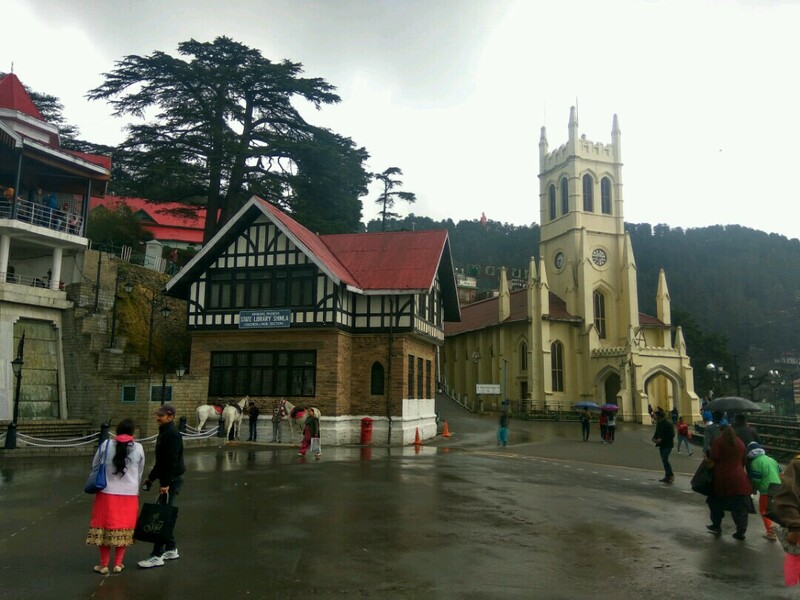 End your short trip to Shimla on a happy note and travel back with evergreen memories.